Son of William J. & Eliza H. Neale, Hope Valley, South Australia. 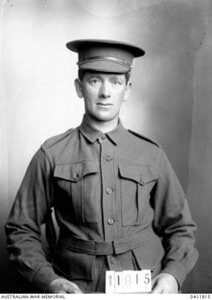 Son of Patrick O'Connell, Darlinghurst, Sydney, N.S.W. 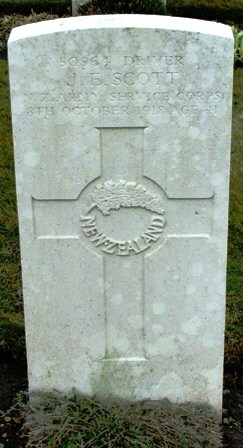 Son of Kieran & Catherine O'Connell, Newtown, N.S.W. 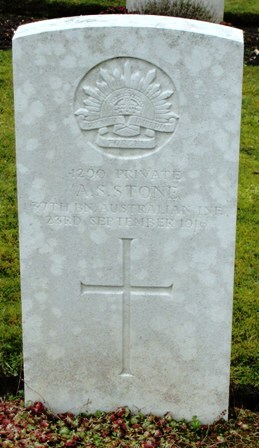 Son of Alfred G. & Emily Osborne, Hamilton, Victoria. 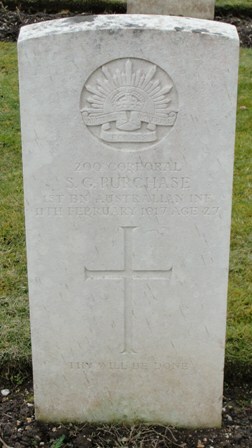 Son of Willie E. & Eliza E. Pearce, Glenelg, South Australia. Son of Walter A. & Johanna Pike, Newcastle, New South Wales. 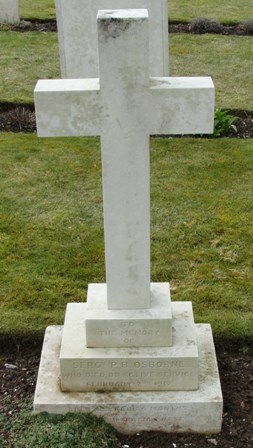 Son of Edward & Caroline Purchase, of Concord West, Sydney. 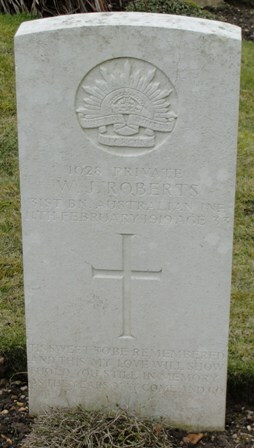 Son of William & Mary Ann Roberts, Clunes, Victoria. 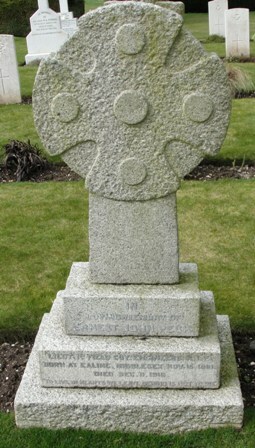 Son of Thomas A. 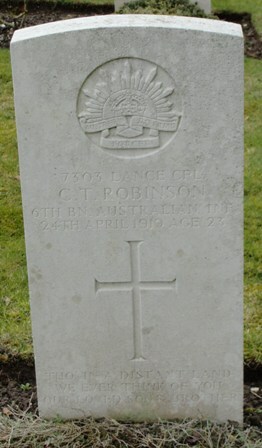 & Clara Eliza A. Robinson, Sale, Victoria. 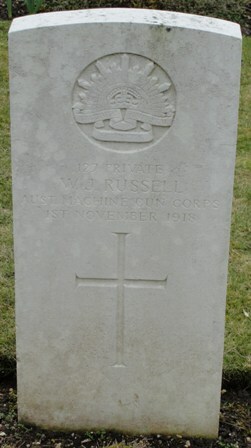 Son of Francis C. & Alice A. Russell,Singleton, New South Wales. 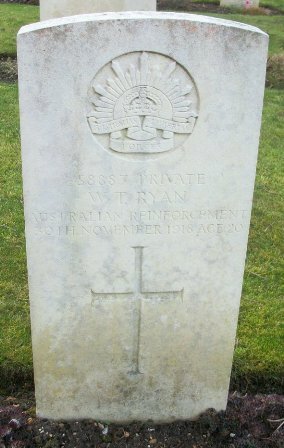 Son of George & Bridget Ryan, Horsham, Victoria. Born at Horsham, Victoria, Australia. 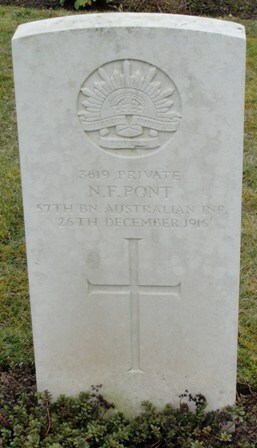 Son of Thomas H. & Amelia A. Ryan, Port Kembla, N.S.W. 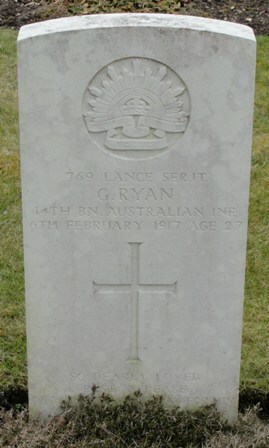 Born at Girgane East, Kyabram, Victoria. 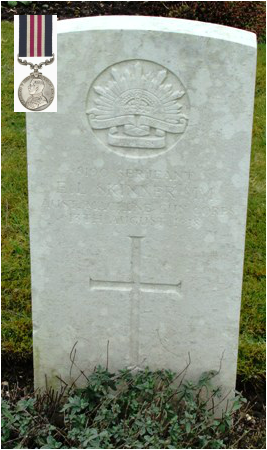 Sergeant Ernest Lee SKINNER 5190 M.M. 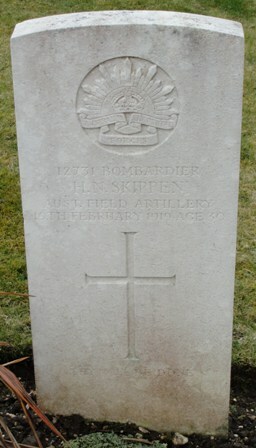 Son of Thomas & Mary Ann W. Skinner, South Yarra, Melbourne. 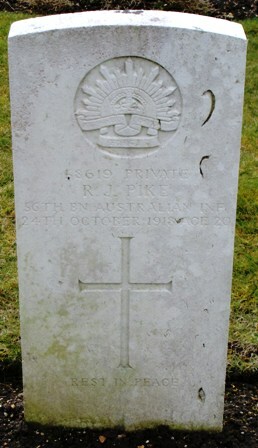 Son of Nathaniel & Emily Lucinda Skippen, Inverell, N.S.W. 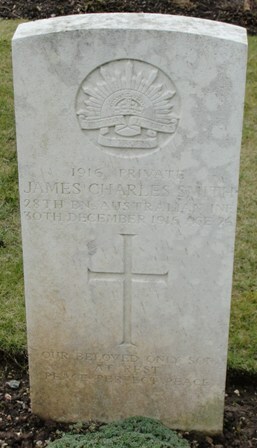 Son of James C.& Catherine Smith, Preston, Victoria. 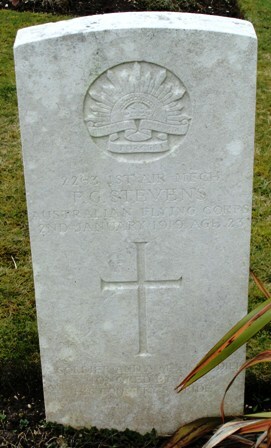 Son of Henry &Mary A. Stevens, Thornbury, Victoria, Australia. 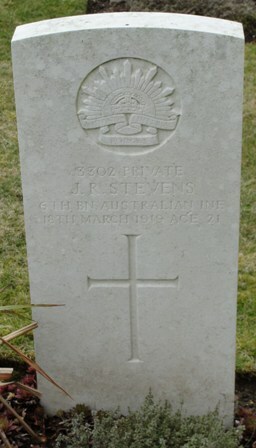 Son of Louis T. & Sarah E. Stevens, Aranderra, New South Wales. Born at Dapto, New South Wales. 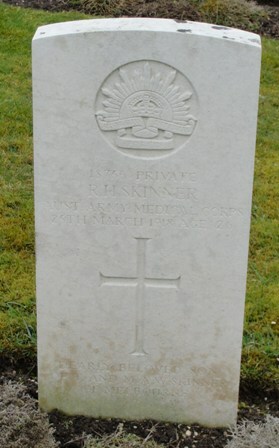 Son of Thomas & Margaret Stewart, Ballarat, Victoria. 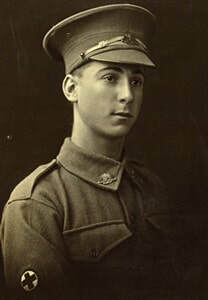 Studio portrait of 2800 Private (Pte) John Burton Stewart, of Ballarat, Vic. 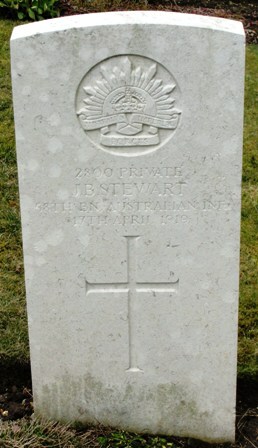 Pte Stewart enlisted on 9 July 1915. 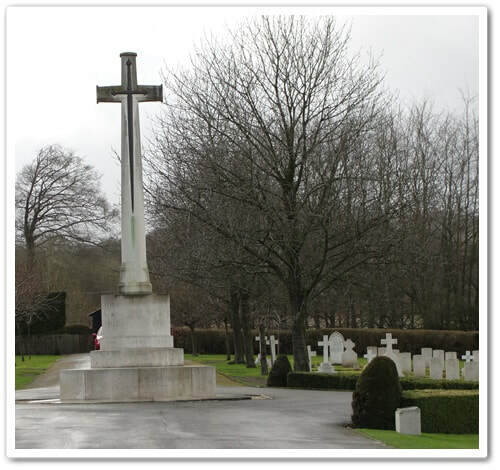 He died of disease on 17 April 1919 at Tidworth, Wiltshire, England, whilst a member of the 58th Battalion. 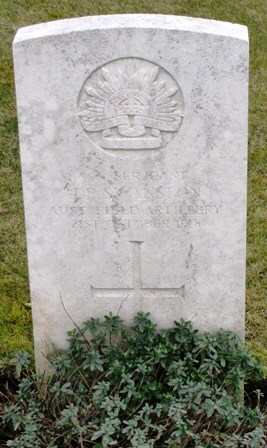 Son of John Percival & Rosetta Swanston. Born at Tumbarumba, New South Wales.